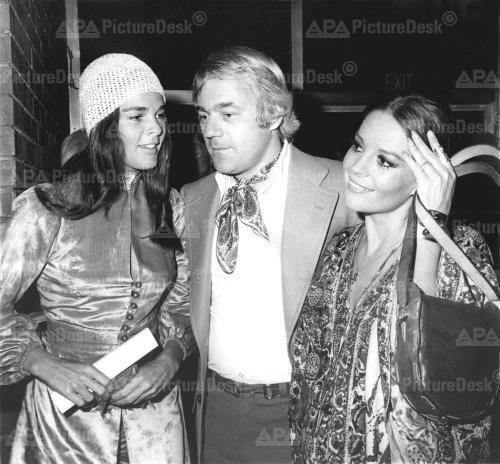 Nat & Richard Gregson with Ali MacGraw. . Wallpaper and background images in the 娜塔利·伍德 club. This 娜塔利·伍德 photo might contain 商务套装 and 西装.